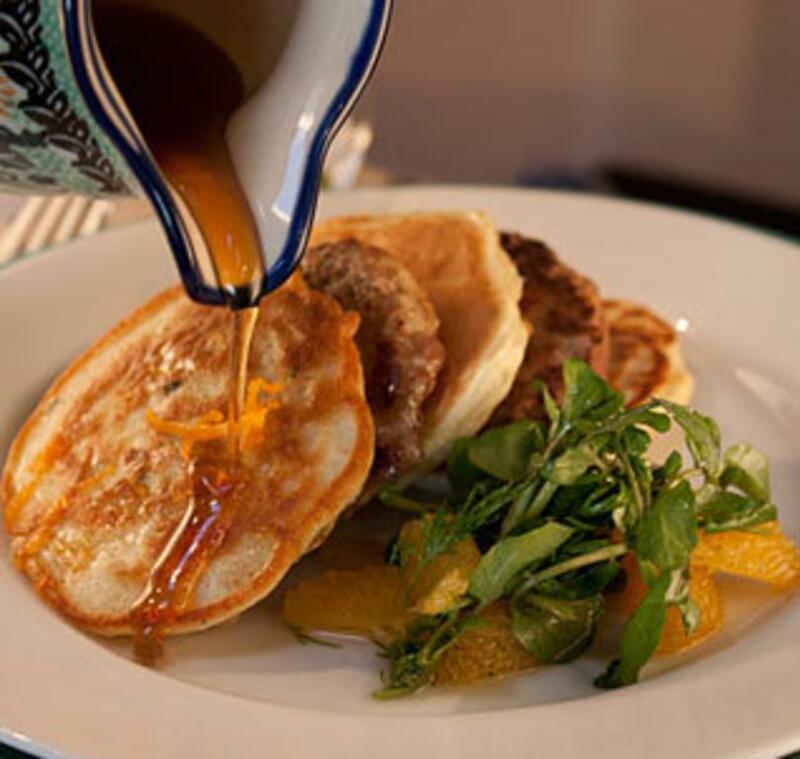 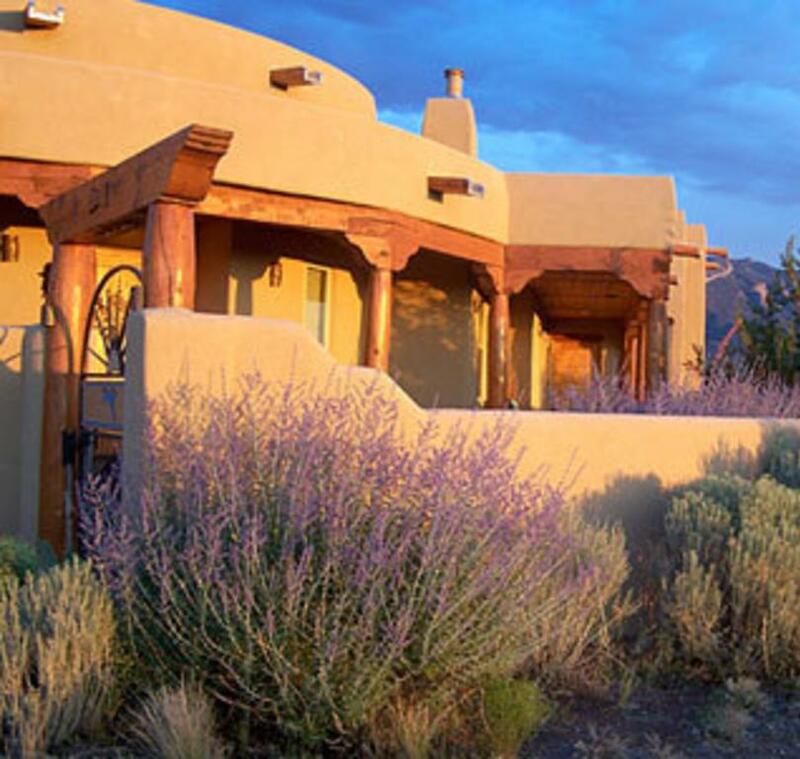 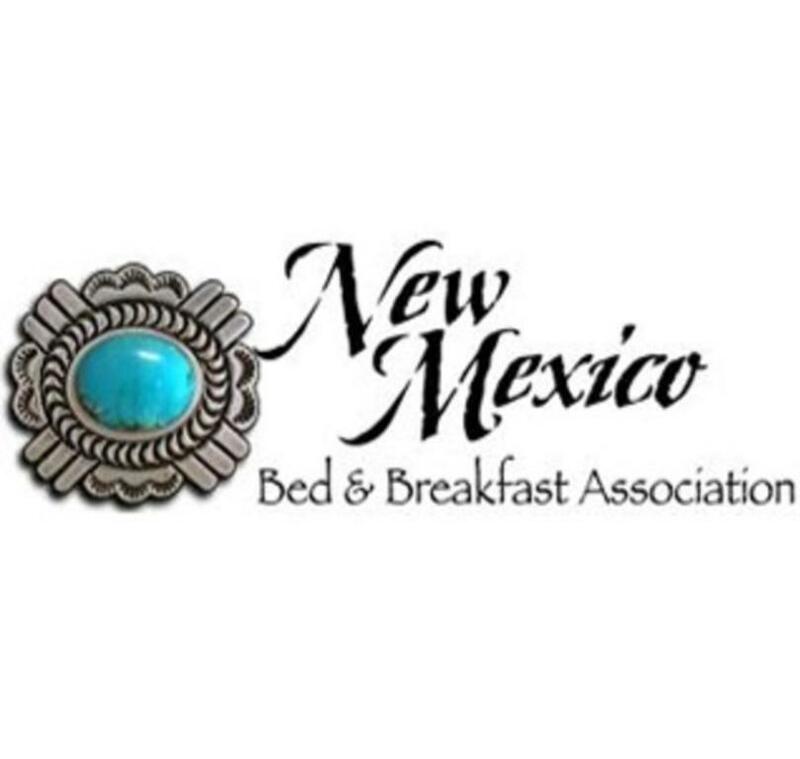 New Mexico Bed & Breakfast Association inns are located through the entire state. 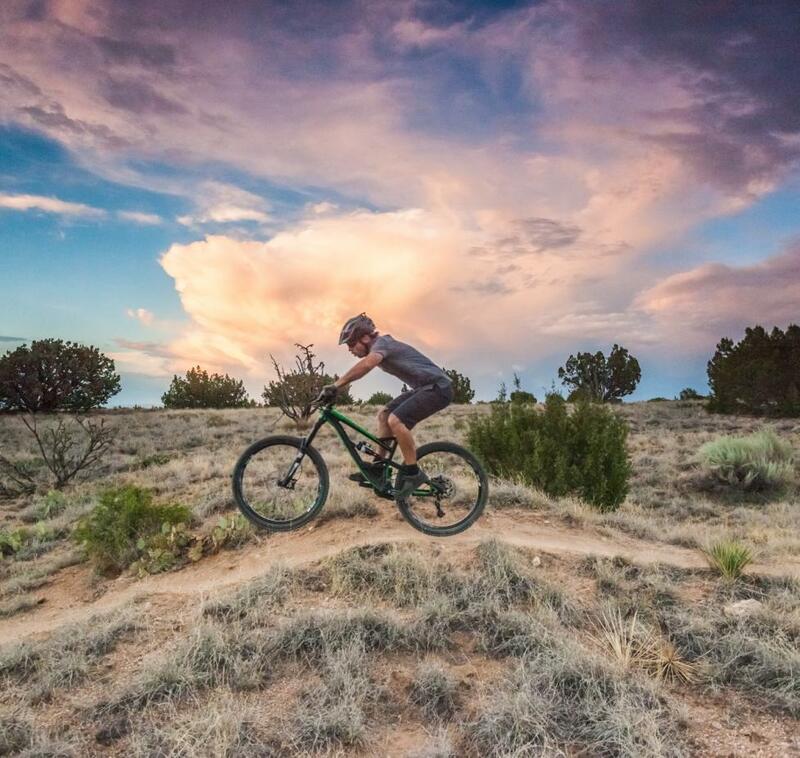 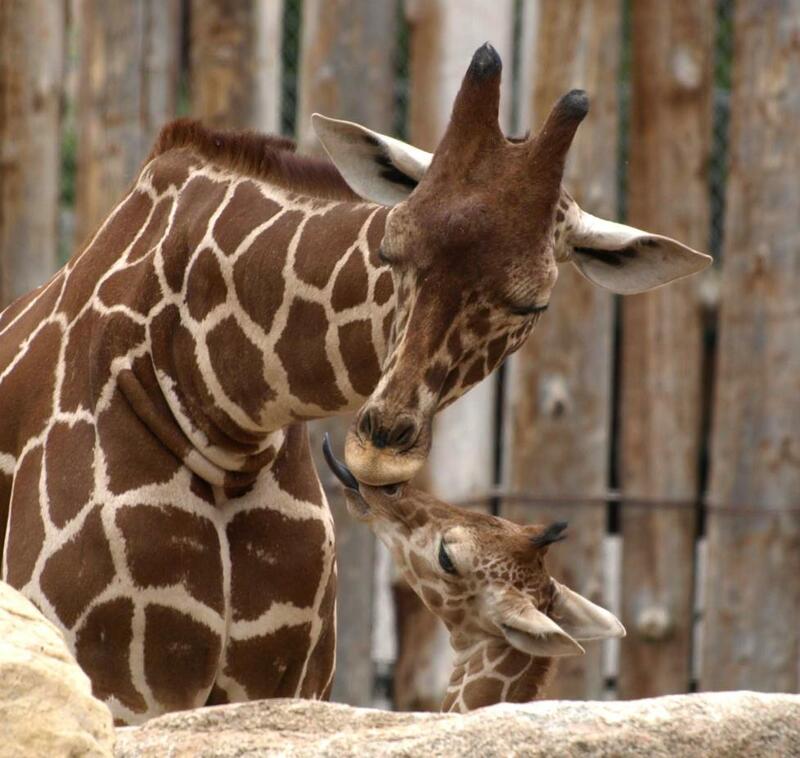 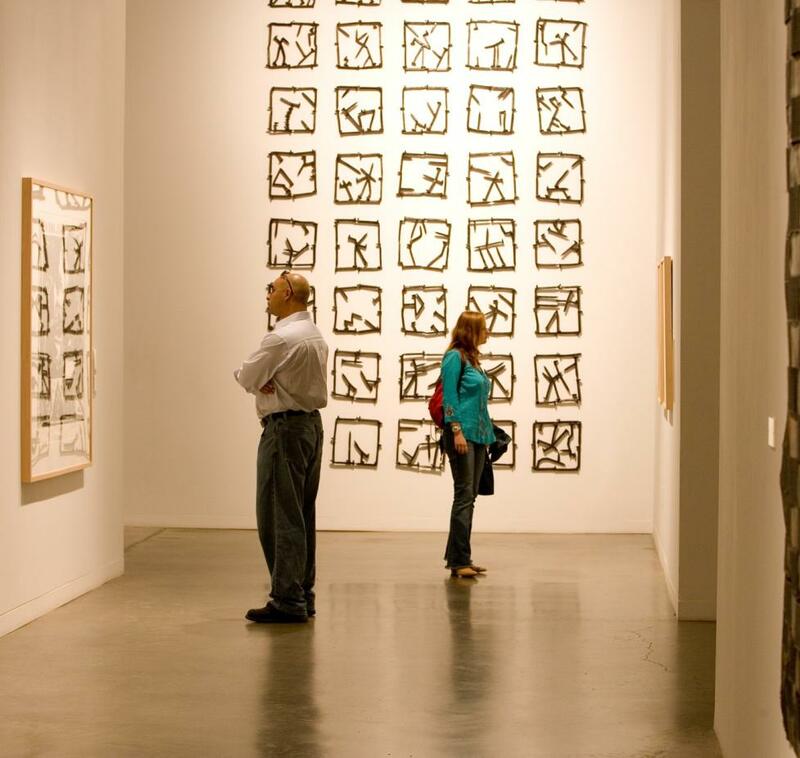 Once you've explored Albuquerque, venture out to explore other areas. 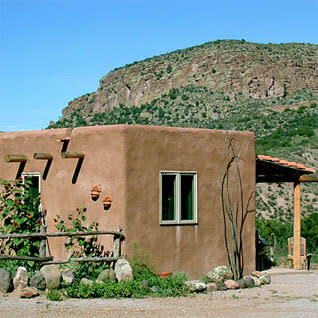 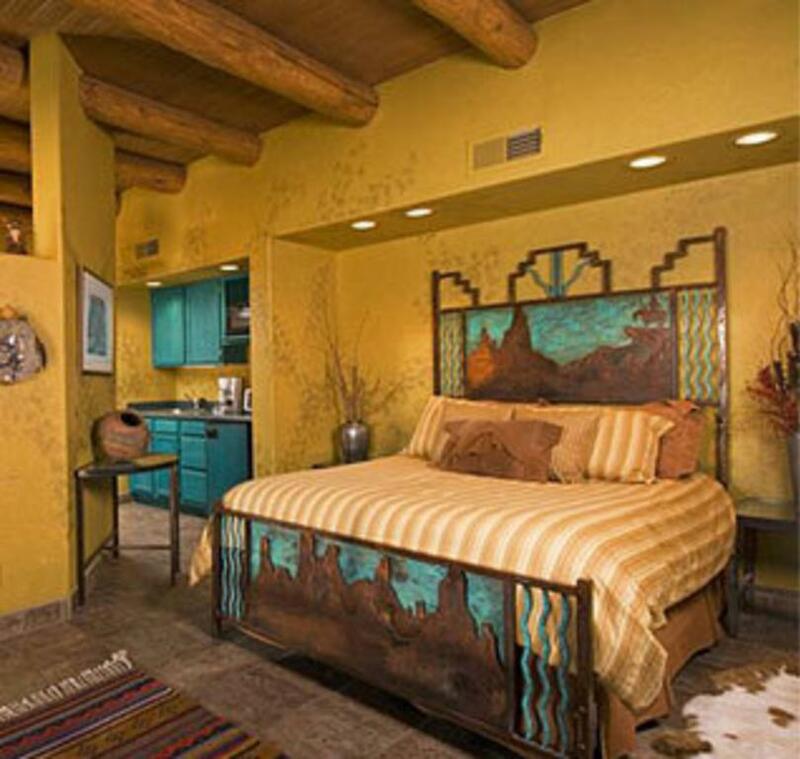 In a bed and breakfast inn you can be sure your lodgings are as unique and diverse as New Mexico itself. 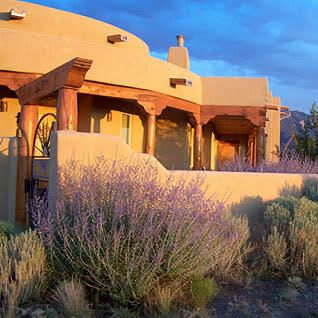 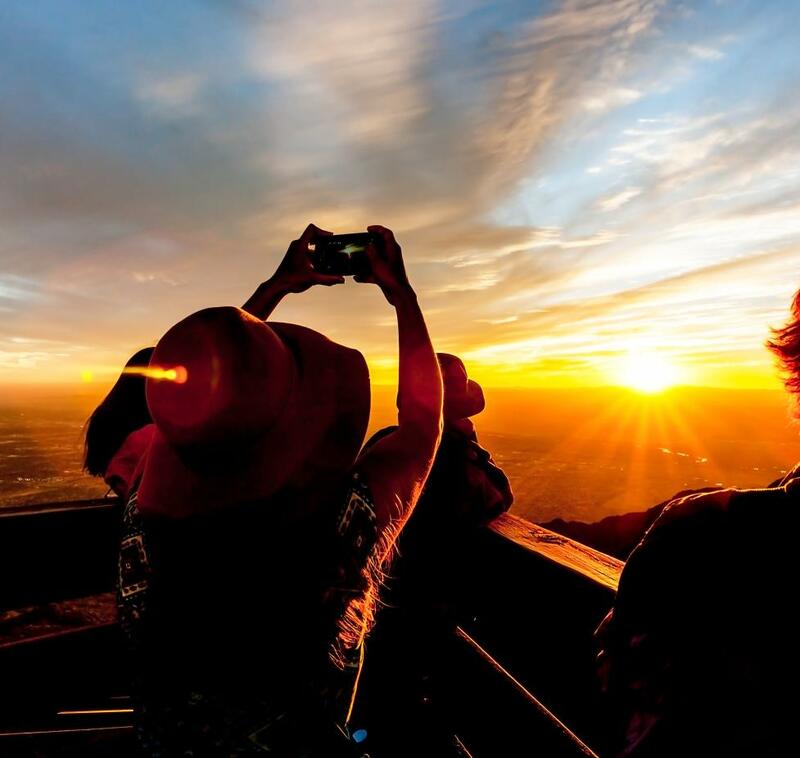 Stay in one of New Mexico's fine rural inns and treat yourself to evening star gazing, scenic grandeur, and the lullaby of nature's sounds. 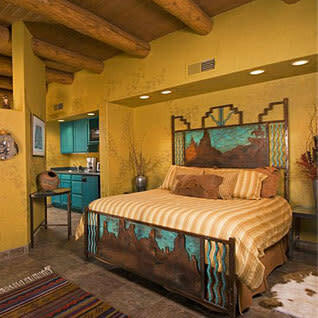 Check in to one of the many inns in the heart of town and you will find historic streets at your doorstep. 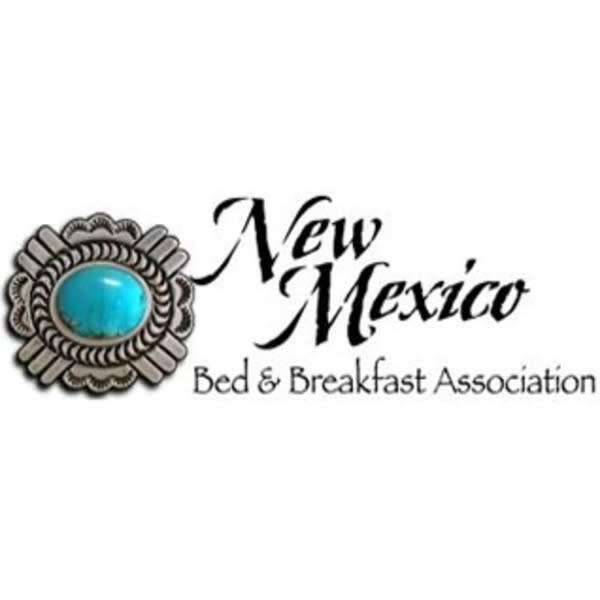 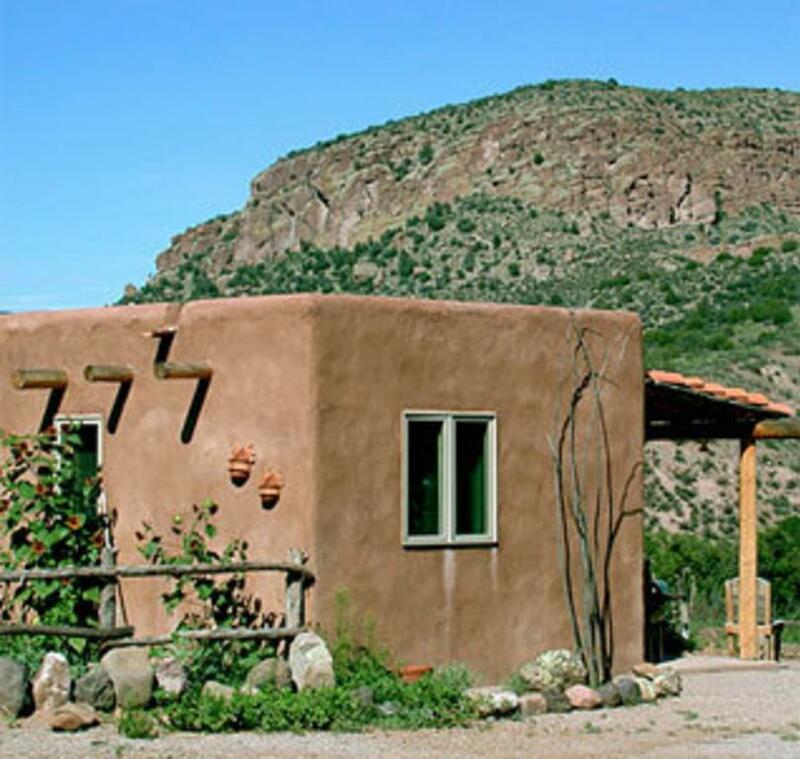 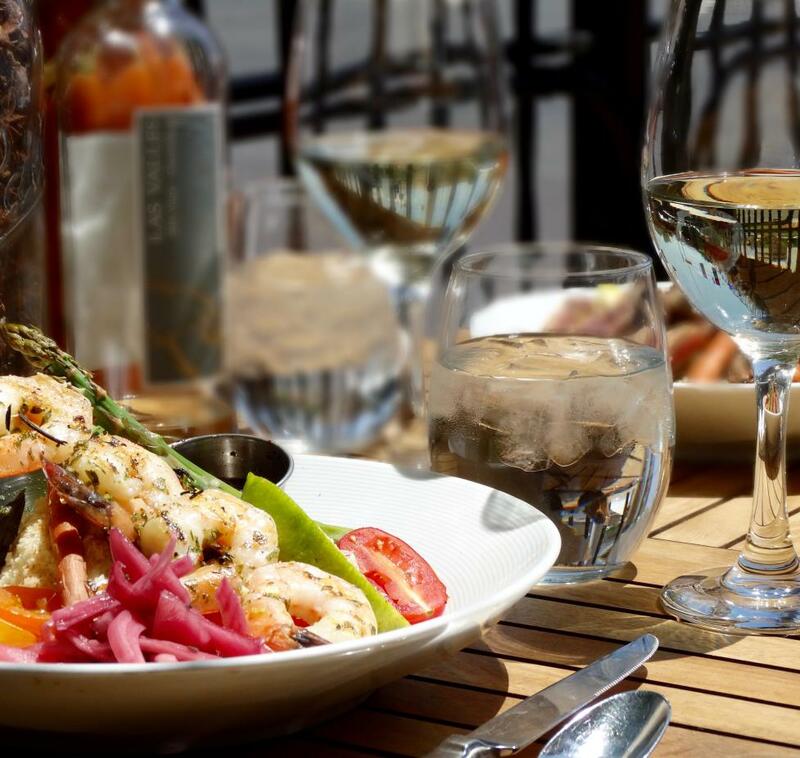 Country or city, NMBBA Innkeepers know New Mexico's secrets, from undiscovered restaurants to secluded mountains trails and ancient ruins, and they are waiting to share them with you!